Please fill in your information below and we will respond shortly. 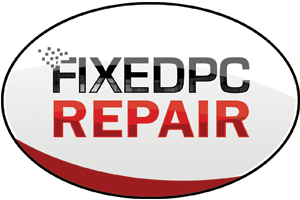 © 2011-2016 FixedPCRepair.com. All rights reserved. Residential and Business Computer Repair Service serving McDonough, Hampton, Stockbridge and Locust Grove.